Receiving up to 10,000 daily orders and with the busy holiday season approaching, e-tailer MeUndies is replacing a manual process with a WMS to provide better tracking, stricter quality control, and more efficient labor usage in its new warehouse. 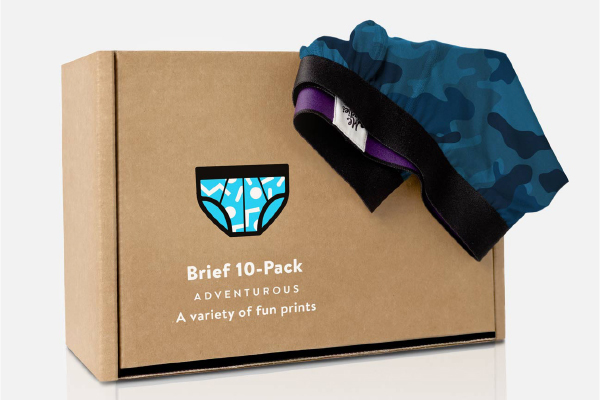 MeUndies used to get its knickers in a knot during the holiday rush. But a new WMS has it in better shape. Buying underwear is rarely a fun experience, something MeUndies founder Jonathan Shokrian wanted to change. He launched the e-commerce underwear enterprise in 2011, attracting customers with sustainable and comfortable fabrics and colorful designs, including his-and-hers matching briefs. The company has since added an optional monthly subscription service and a small selection of casual clothing. While the e-tailer emphasizes playful and quirky designs, its warehouse operations needed to emphasize efficiency. Warehouse employees manually pick and pack orders from a paper-based system lacking electronic inventory control. With up to 10,000 daily orders and the busy holiday season approaching, MeUndies realized it had to adopt a more automated, efficient system to provide better tracking, stricter quality control, and more efficient labor usage.